The HAPROSIMEX JSC factory is located in the Uyen Hung industrial cluster, Binh Duong province, Vietnam. Our present premises were established in the beginning of 2015. There are three production area for Pepper, Cashew and Coffee. With the investment of USD 7 million in a state-of-the-art-plant and we have been certified BRC, HACCP, ISO 22000, Halal, SAN (RA) and ISO 9001:2008, we ensure the best quality of our product. Pepper products of HAPROSIMEX JSC are manufactured using modern technology. including two dedicated pepper cleaning lines and a continuous decontamination system, our process is designed to meet a wide range of pepper like FAQ, semi-cleaned, machine cleaned, 5mm bold, ASTA, R.A certified pepper and steam sterilization (HTST). 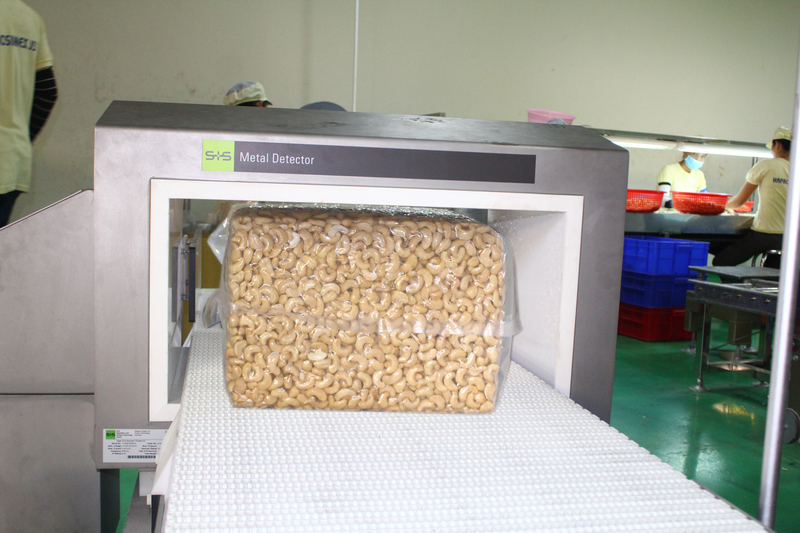 Besides, our cashew production’s process is equipped with a latest line including X-ray machine, color sorter, metal detector and grading lines. Cashew production capacity is 20 – 25 containers per month. Coffee processing and classifying machine system is the latest modern system in Vietnam, with the capacity of 10 – 12 MTS per hour, the machine system can classify coffee bean to different types of product. Coffee production capacity is 20,000 MTS per year. Located in two key provinces in Mekong Delta, the company’s modern rice mills continue to grow and integrate with value chain. We strive to deliver quality produce with ethical sourcing, and maximize our customer’s satisfaction. Rice production capacity is 50,000 MTS per year.